It's a little know fact that the Zodiac company started out in aeronautics in 1896. Zodiac has become world-renowned as the leader in inflatable boat technology and the French company has many world firsts to its name. Today it manufactures inflatable boats for many and diverse uses including rescue, military, border patrol, life rafts and, of course recreational applications. In the recreational market, the company offers boats of all sizes including dinghys, tenders sport and cruising models. The Pro Open range from Zodiac is designed as a family boat that can be used in a variety of ways. 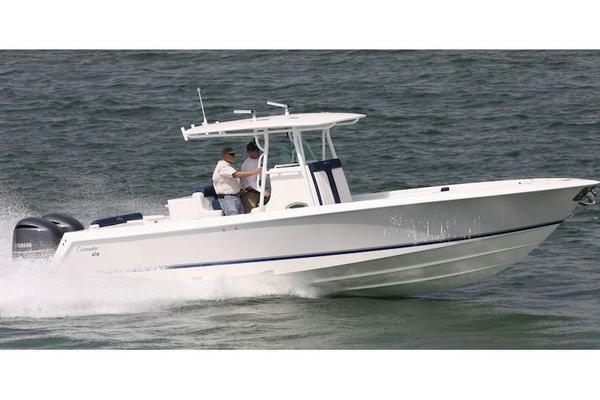 The center console design makes it easy to get around so it's great for fishing. The performance of the boat means that it can be used for skiing or wakeboarding and the seating and comfort means it can be used for day cruising, sunbaking or even a commuter. The recreational purpose of the Zodiac Open Pro 650 is immediately evident as soon as you see the boat. A two-tone grey color scheme is broken by a bright orange stripe along the black rubbing strips, giving this boat a sporty and exciting look. Come see for yourself while Breaking Bad is still available! United Yacht Sales New Jersey would love to guide you through a personal showing of this 21' Zodiac Pro Open 650 2013. This yacht for sale is located in Dana Point, California and priced at $42,900. For a showing please contact us by filling out the form on this page and we will get back to you shortly! 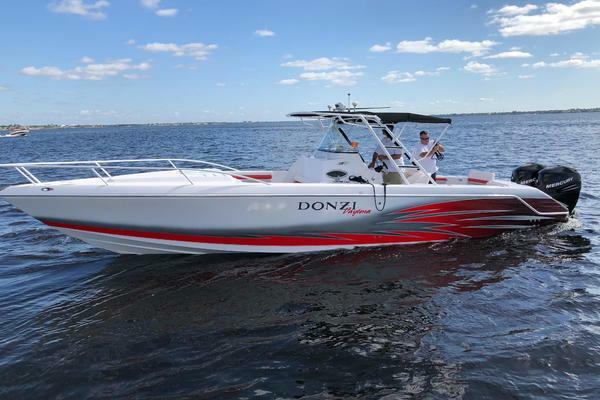 The Zodiac Pro Open 650 is graced with all the equipment needed for pleasure boating, diving trips, water skiing, fishing, family outings or just relaxing. Its removable, oversize buoyancy tube inspires confidence and is easy to service. Lighter, and with greater performance capability than other semi-rigids of comparable size, the Pro Open 650 has a powerful deep-V hull - the synonym for comfort and efficiency. Its sea stability is perfect in all circumstances. The Pro Open, by its innovative design, marks an important step in the Zodiac saga. A safe boat to attack the open sea, the Pro Open 650 is approved under the category B design. Onboard, all has been arranged to get the most out of the exceptional characteristics of this sportsman: an ergonomic pilot station, room for easy circulation onboard, and maximum storage space. Standing, the pilot and copilot can comfortably lean back on a bolster that also lodges the fishing rods. The ice compartment can be positioned in two areas: between the two stern lockers, it makes a spacious bench; placed in front of the console it leaves the rear of the cockpit free for fishing.